Everything in your shop is beautiful, Celeste! You have quite a way with that brush of yours. 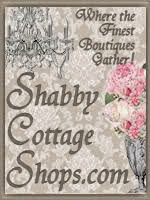 Thank you for sharing about the Shabby Cottage Shops! Love your Steal of the Day!! Those skates are lovely! What a fun idea! I love your skates! They're stunning! I have to go look at your shop- I had my eye on something already! How fun - I'm off to check the link. 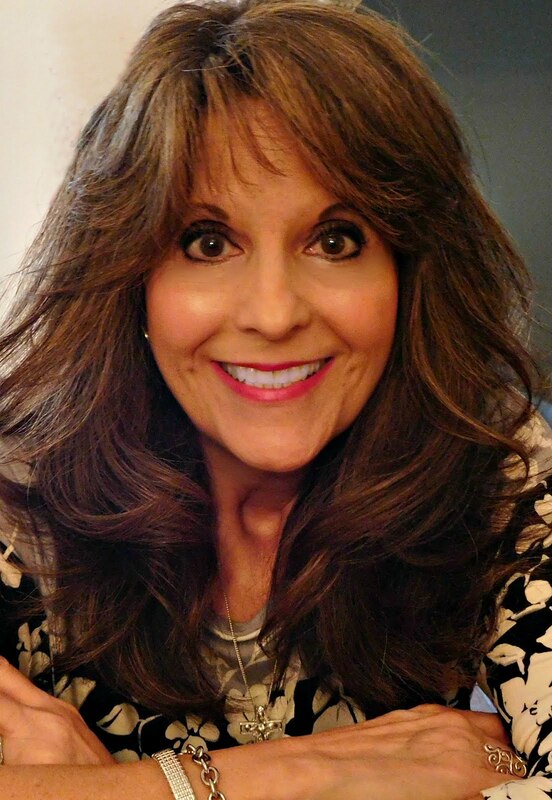 Hope you enjoy your day, Celeste. Oh the skates are amazing, dear Celestina Marie -such beautiful paintings on them, you are doing wonderful things. 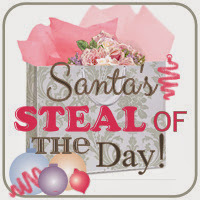 And such a lovely idea to have this : Santa`s Steal of the Day ,thing!! Hugs from here, where it is cold, rayni,and very blowing!! Dear friend I need to come back after school to browse! Oh, my goodness! Those skates are adorable. 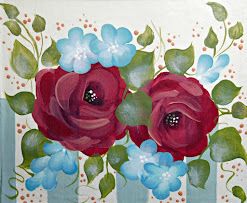 You are very talented and you have wonderful items in your shop. How fun and exciting! Good luck with your sale, your skates are gorgeous! They must have been so fun to create:) I will have to check out the other shops and see what treasures they have, too! Love your steal of the day...the skates are so beautiful!! Very pretty skates! You always make things pretty. The skates are so beautiful! I placed them on my Christmas Time list. Thank you, for inspiring us! Joy to you and yours, Celestina! 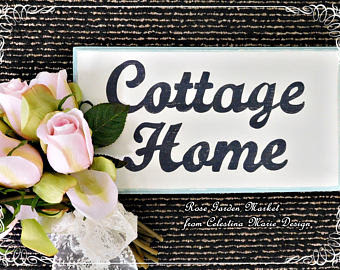 Your shoppe is just lovely, Celestina! It is always a pleasure to come for a visit. Fabjlous fun my friend!!!! I lve taking paper bags and stamping them to make wrapping paper....oh the beauty that is possible!! Happy Thursday! Your Steal of the Day is priceless. Your talent is incredible. You have so many gorgeous items in your boutique. I don't doubt that all your things will sell like hotcakes. :) Hope you are enjoying each day. Hard to believe Thanksgiving is almost here and then Christmas! Time sure does fly. Thanks for sharing. You're a dear friend and visiting you always makes my day. 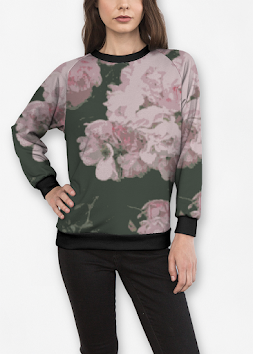 You have so many beautiful gifts in your Boutique - everything is so pretty and feminine - love the skates. Always marvel at your talent dear friend and love coming to visit you.